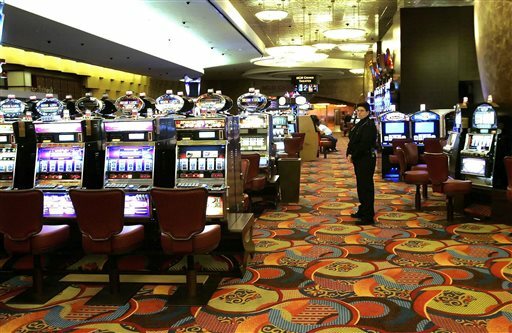 (AP) - New York state is investing $1.4 million in efforts to fight gambling addiction. The state's Office of Alcoholism and Substance Abuse Services announced Tuesday that the funding will go toward campaigns to spread awareness of the signs of problem gambling, as well as treatment and recovery services for those struggling with the disease. Every year the state awards the funding to a provider who administers the money. Lt. Gov. Kathy Hochul, a Democrat, says the funding is intended to help the state strike a balance between offering more gambling options and ensuring there are resources available to help those struggling with addiction or at risk of developing a problem.